Above the Competition. Beyond Belief. Come discover for yourself why Watauga County has become one of North Carolina's most sought after communities. Because of a rare blend of amenities and opportunities – Boone, Blowing Rock and the surrounding towns make this the ideal place to build a business and build a life. Boone is the Heart of the High Country and the premier "quality of life" community of the Blue Ridge Mountains. 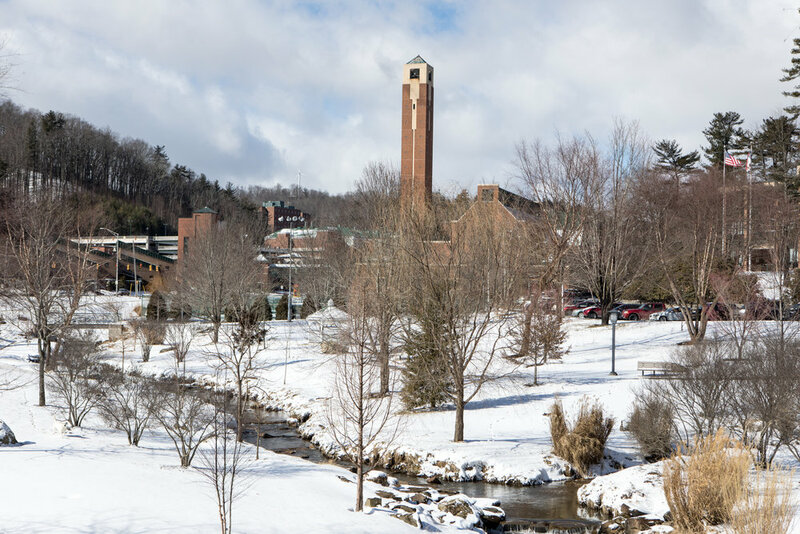 Consistently ranked as one of the "Best Small Towns in America," Boone is a bustling university town and the center of tourism and commerce for Watauga County and the region. Thanks to the action of the North Carolina General Assembly, companies in North Carolina can take advantage of a variety of incentives. Watauga County is currently a Tier-3 community, recognizing the thriving local economy but still allowing for generous tax credits for job creation and machinery expenditures. 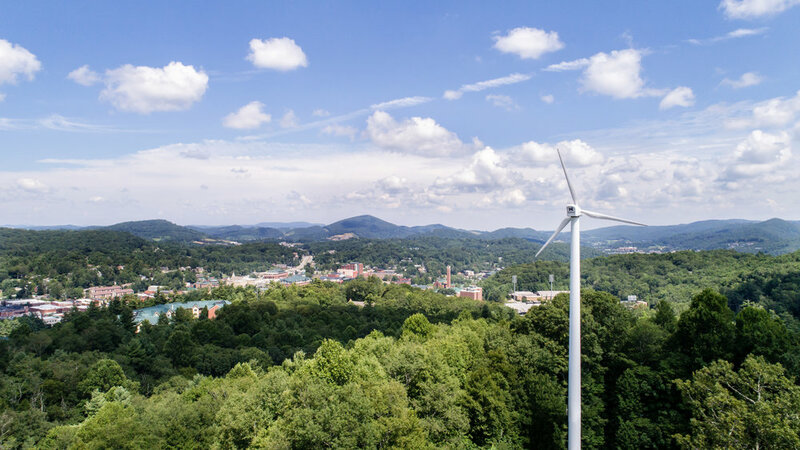 Boone and Watauga County share a dynamic and diverse economy that is driven by the presence of a Major State University. Our County, in partnership with Appalachian State University is striving to create and maintain a culture of entrepreneurship in the community. Bringing together the best in outdoor adventure and white-gloved comfort – There's simply no place like it. Hit the trail, the slopes, the river, or the spa – all in the same day. With award winning restaurants and an ever increasing night life, Watauga puts you right where you want to be. No matter your lifestyle, there's something for you here! Contact Our Office Today. We'd love to hear from you! Ideas Happen Here. Indoors or Out. Experience the Benefits of Partnering with a Major University. 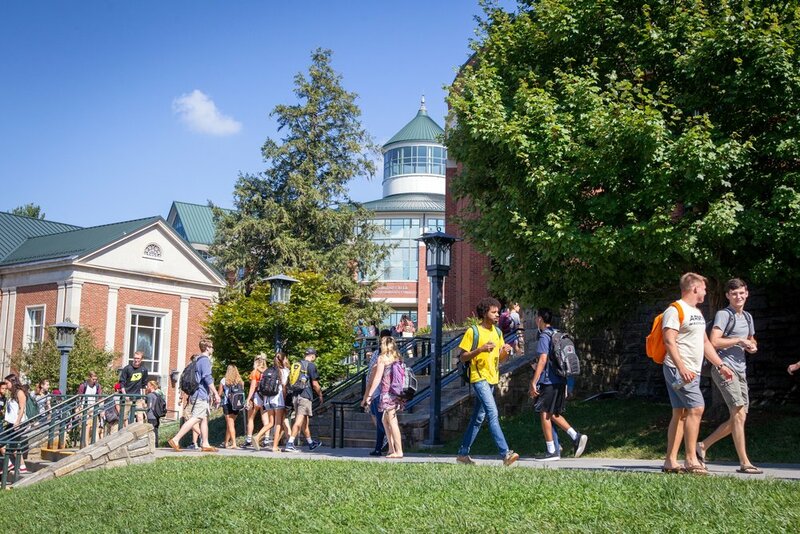 As one of 17 campuses in the University of North Carolina system, Appalachian State University enrolls about 19,000 students, has a low student-to-faculty ratio and offers more than 150 undergraduate and graduate majors. It is increasingly one of the most popular of the system’s universities, and was included in Forbes' "America's Top Colleges 2017." Ready to take your business to higher ground? Contact us to start the conversation. © 2018 | Watauga County Office of Economic Development | All Rights Reserved.